The observations and insights of the Buddha are practical and eminently down-to-earth, dealing exclusively with awareness in the here and now. 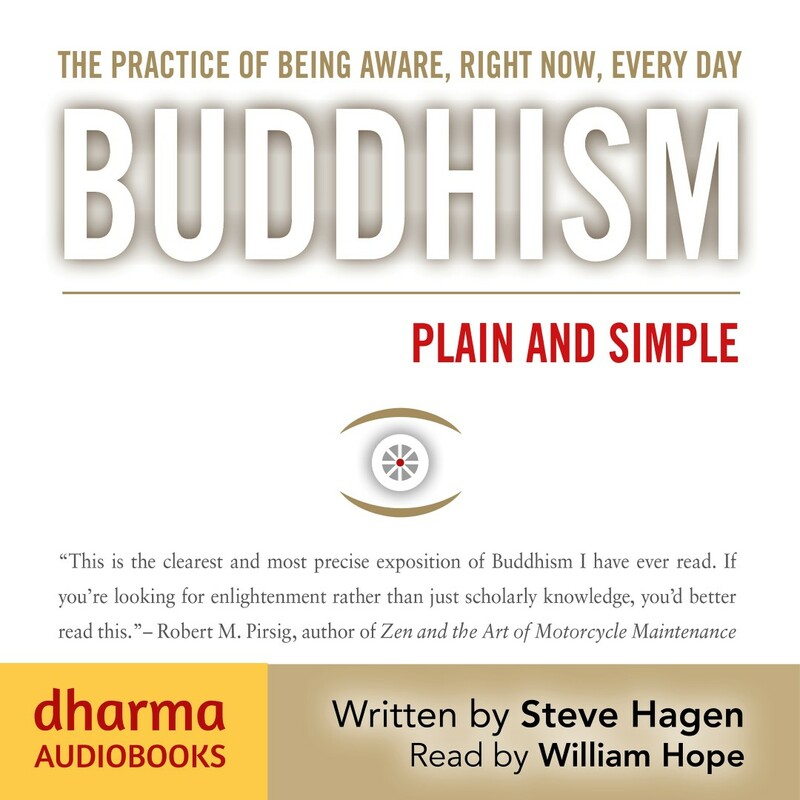 Buddhism Plain and Simple offers listeners these fundamental teachings , stripped of cultural trappings that have accumulated around Buddhism over the past twenty-five centuries. The newcomer will be inspired by the clear, simple principles found in Buddhism Plain and Simple, and those familiar with Buddhism will welcome this long-needed overview. ‘This is about awareness. Not awareness of something in particular, but awareness itself – being awake, alert, in touch with what is actually happening. It’s about examining and exploring the most basic questions of life. It’s about relying on the immediate experience of this present moment. 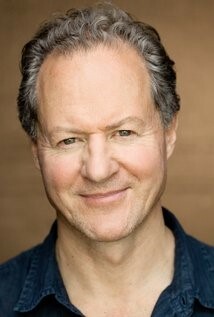 It’s about freedom of mind.’ – Steve Hagen. Available on audible: audible.co.uk, audible.com, audible.de, audible.fr, audible.com.au £11.19 or on subscription. 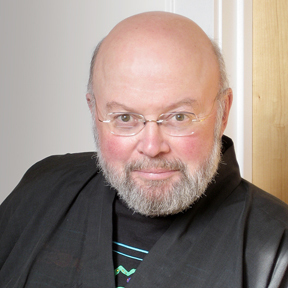 Steve Hagen is a Zen priest, a long-time teacher of Buddhism and the author of How the World can be the Way It is. He began studying Buddhism in 1967 and in 1975 became a student of Zen master Dainin Katagiri. Hagen was ordained a Zen priest in 1979 and later studied with a number of other teachers in Asia and Europe. In 1989 he received Dharma Transmission (endorsement to teach) from Katagiri Roshi. Hagen lives in Minneapolis, where he lectures, teaches meditation and leads retreats at the Dharma Field Meditation and Learning Center.